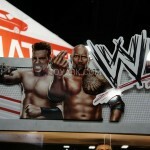 Toy Fair 2013 continues with images from Mattels WWE Collection. 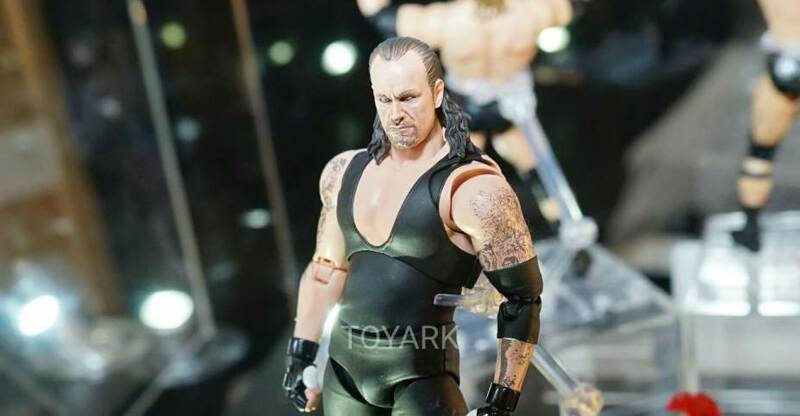 Included in the images are WWE Elite Collection, WWE Superstars and Battle Packs figures. 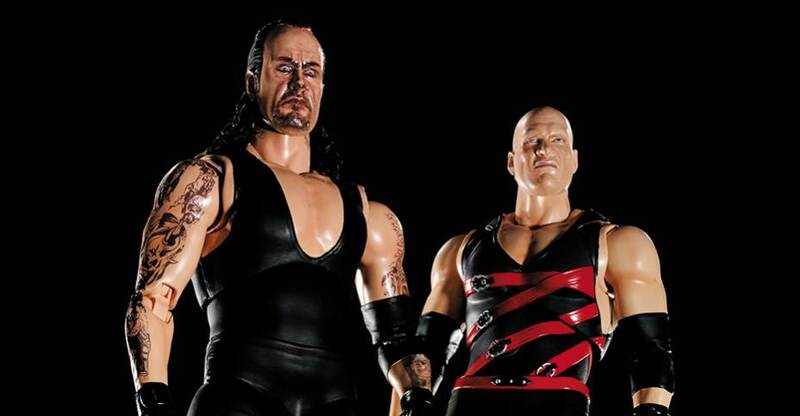 Figures include Chris Jericho, Brock Lesnar, Dolph Ziggler, Kane, Daniel Bryan and many more. The 2013 line up is sure to please new and old WWE fans alike. 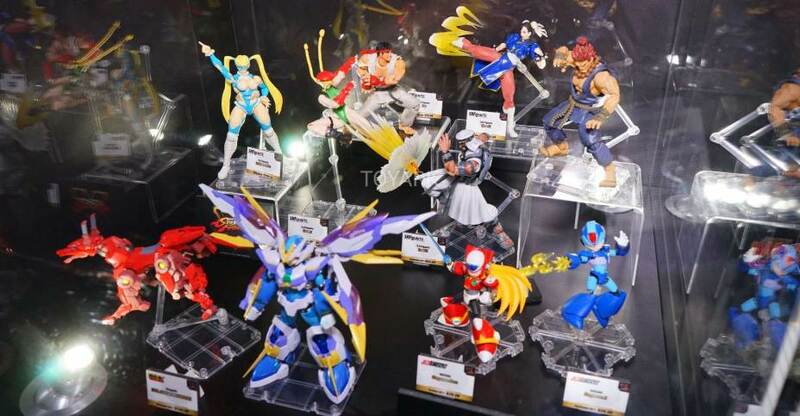 Also shown were PVC Mini wrestling figures and their own ring, plus tall plush wrestling buddy style figures. Click on the thumbnail to check out all the images and join us after the jump for discussion already in progress.